The former model and artistic rollerskating champion turned to acting in 1993 when she was cast as Angel Parrish on Home and Away. The Australian-American actress moved later to the U.S in order to pursue the American dream and she her film debut was in the science fiction feature, Dark City in 1998. She continued acting on the big screen and she later appeared in The Limey and Mulholland Drive. Home and Away was the big breakthrough in George’s career. 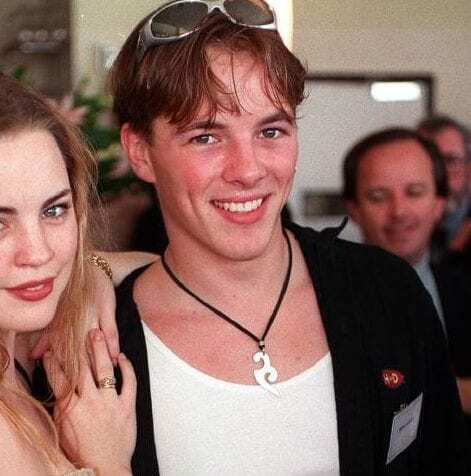 She played the runaway teenager who was the on screen object of affection of fellow star, Dieter Brummer and together they became one of Australia’s favorite soap opera couples. However, it seemed like things were quite different off screen as they were not getting along so well and in fact, they haven’t been speaking in years. For her role on the soap opera, the blonde beauty has received two Logie Awards – Best New Talent and Most Popular Actress. Melissa left the show in 1996 and her Hollywood career has been on the rise ever since. She had small roles in very popular shows including Friends, Lie to Me and Grey’s Anatomy where she played the bisexual intern, Sadie Harris. When she was cast to Mullholand Drive, she played alongside former co-star, Naomi Watts. She starred alongside John Stamos on ABC’s Thieves and in season six of Charmed. In 2003 she had another career breakthrough when she landed the role of Lauren Reed on Alias. She married her ex-husband, Claudio Dabed in 2000 but they divorced less than two years later. After leaving the show in 2007, the young aspiring actor went on to pursue a career in Hollywood, and he made it, to say the least. He was recently chosen by People Magazine as the Sexiest Man Alive. 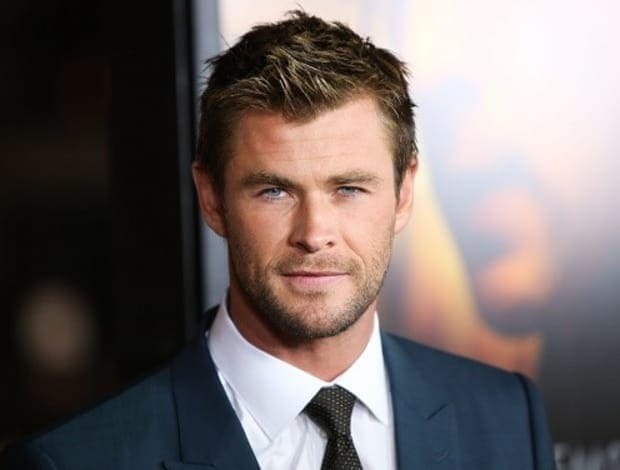 He landed some amazing roles in the biggest box office hits such as Thor, Vacation, Avengers and just last year, he acted in the remake of Ghostbusters. He splits his time between Bondi Beach and L.A with his wife, Spanish actress, Elsa Pataky and their three children. She is one of the longest running female cast members that have appeared on the show. In fact, Ritchie has been on the popular soap opera for twenty years starting in 1998. Ritchie played the role of Sally Fletcher, the good girl with the unfortunate troubled past who was fostered by Tom and Pippa Fletcher. Apart from the show, Ritchie has hosted many televised events and has had a few commercial appearances. For two decades, Ritchie’s character has been through numerous dramatic events and complicated storylines. The 38 year old actress left the show in 2008 but came back for a brief reprisal in 2013. In recent years, Kate has been mostly bust with a radio morning show and has had different stints on other Aussie shows, including Underbelly. In 2009, Vaseline chose her as their face and in that same year she was chosen to host the 2009 ARIA Awards alongside her fellow star, Gyton Grantley. She married her hubby, George Illawara Dragons player, Stuart Webb in 2010 in a countryside ceremony in Tasmania after they have dated for two years. She welcomed her first daughter in 2014. In 2016 she published her first children’s book, I Just Couldn’t Wait to Meet you. 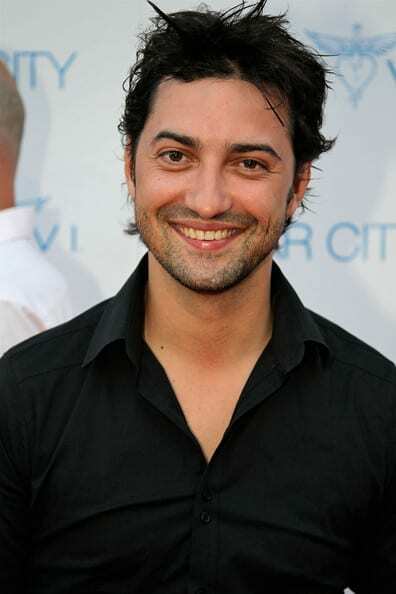 Nic Testoni played the role of Travish Nash, the good guy of Summer Bay. His looks didn’t hurt him either and he was named by his fans as the ‘dreamboat fisherman’. He was on the show for four years from 1995 to 1999, but before his big break arrived, he was working as an international model. His television debut was when he co-hosted in 1992 the music show, Level 23. Later he was cast on the comedy, Over The Hill. These days, Nic took his talent to behind the scenes and works as a filmmaker. 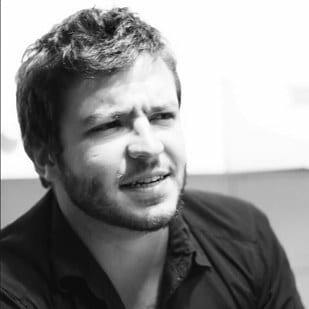 He founded his own company, Reel World Productions and in 2004 he even received the Melbourne Airport Award for Emerging Australian Filmmaker. Wright played the role of Chloe Richards, the teen who was adopted after she was abandoned by her dad. Over time, Wright’s character became addicted to drugs. In one of the most dramatic turns of events, her character was assaulted at a party. Wright was on the show from 1995 to 1999 when she left. She came back for a short stint in 2005 only to die in a horrific car accident. After the show ended, Wright starred in a couple of movies including Above the Law and Something in the Air. She moved to the States in 2006 in order to pursue a career in Hollywood, however she decided to focus more of her time on raising family. Wright is a single mom and resides in Australia with her son. The Melbourne born star is mostly known for playing the grungy Selina Roberts from 1994 to 1997 and then again briefly in 1998. When she landed the role on Home and Away she ditched her studies. Deckert was already appearing on stage at the age of ten and later she was trained at MBCTA theatre for a couple of years. Later in her life she moved to New York to focus more on her acting. She won a Logie Award for her role on the soap opera for the Most Popular Actress. Following Home and Away, Tempany continued to act on television and has turned to writing. She has published over eighteen novels and is mostly appearing on stage. The stunning blonde is mostly known for playing the role of Hayley Smith on the popular soap opera from 1998 to 2005. The actress started her acting career when she was only five years old in commercials. In 1992 she had her first role on television when she appeared in an episode of Police Rescue. 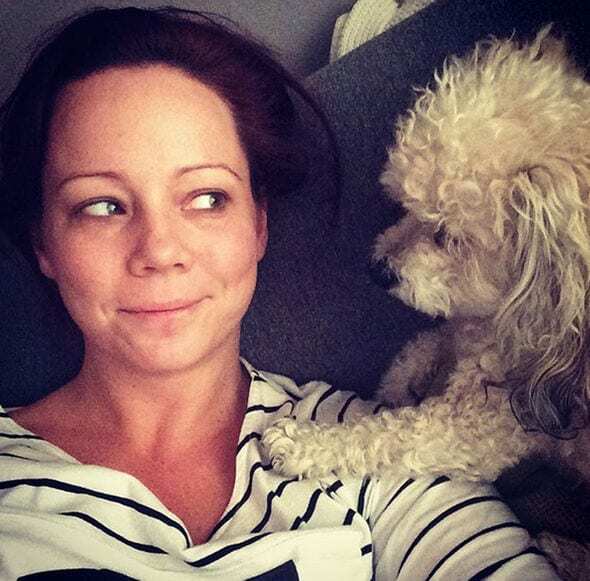 She immediately became a fan favourite when she started her role as Haley Smith and she has been nominated several times for different Logie Awards until she won one in 2005 for Most Popular Actress. Hewitt was in a long term relationship with her former co-star, Beau Brady, however not long after she started dating tennis player, Lleyton Hewitt and they married in 2005. The couple have three children together. Hewitt won the first season of Dancing with the Stars in 2004. Tammin Sursok successfully auditioned for the role of Dani Sutherland in 1999 and she was a part of the show from 2000 to 2004. Her character was known as the rebellious teen of the Sutherlands who later took on managing the Caravan Park. She was quoted in an interview saying that her experience on the show was an incredible one and she even won a Logie Award for Most Popular Actress. Sursok left Summer Bay in order to pursue a career in music and between 2005 and 2009 she even released two albums. However, she decided to turn to acting and she landed the next big role of her life, playing Jenna Marshall in the American series, Pretty Little Liars. She is married to Sean McEwen and the couple lives in L.A.
Dickson played the lovable character of Bobby Simpson. Despite her rebellious character and confrontational approach, she managed to win fans’ hearts. As a little girl she was part of the children’s theatre company named ‘Keane Kids’. Her BA was in Visual arts where she majored in photography at the Sydney College of the Arts in Balmain. While she was still in school, Dickson auditioned to play Bobby Simpson in 1987 when the show was still in the making. She is one of the few who was in pilot episode which aired on January 17, 1988. 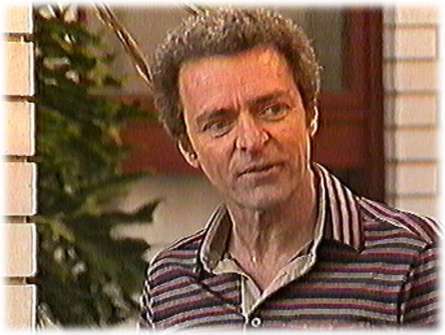 Dickson left the show in the mud nineties and went on to star in other local soap operas. In 2006 she was part of the A list cast of Australian Celebrity Survivor. 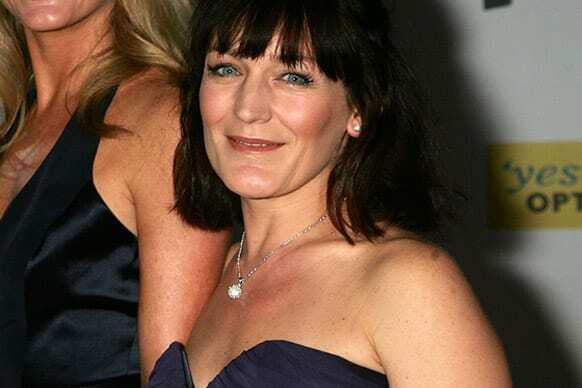 The 48 year old actress has two children from hubby, James Bell. Smith has had one of the more complex storylines on the popular show. 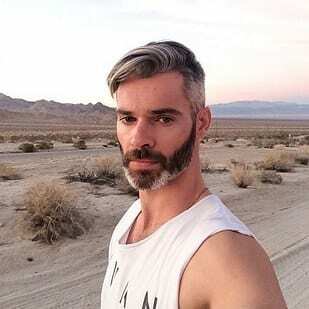 His character as Robbie Hunter had a HIV scare, appeared in court after being accused of his grandfather’s murder, moved in with this stepfamily and more. Smith’s career in acting started after he finished high school when he first appeared in All Saints. For his role on Home and Away, he was nominated for Most Popular New Male Talent back in 2005. 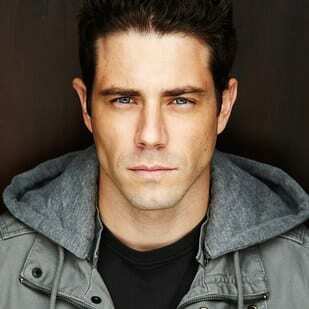 The hunky actor was on the show from 2003 until 2006. Being a songwriter amongst other things, Smith also later released three songs. In 2012 he even wrote an episode for his former show, Home and Away. Brummer first appeared on the show in 1992 playing the role of Shane Parrish. During his five year stint on the show he was nominated for both the Gold and Silver Logie Awards for Most Popular Actor, and won the prestigious award for two consecutive years. When his character was written out the show after he died from septicemia, it left many hearts broken across Australia. The 40 year old went on to star in Medivac and later he was part of the reality show, Celebrity Circus. In 2009, the actor was cast on Underbelly: A Tale of Two Cities where he had a fairly minor role. Before turning to acting, Cooper was involved in the performing arts of Ballet and she won several awards. She was first introduced to the world of drama when she was part of the Night Theatre Group for children. She starred on Home and Away from 1998 to 2002 and during her time on the show she won Most Popular New Talent as part of the Logie Awards. Following the show, Copper took part of Celebrity Big Brother Australia in 2006 she moved to New York to perform in the production of The Boys. She is now working as a director. Collopy first stepped in the soap world started when he played Sean Edwards on Neighbours. 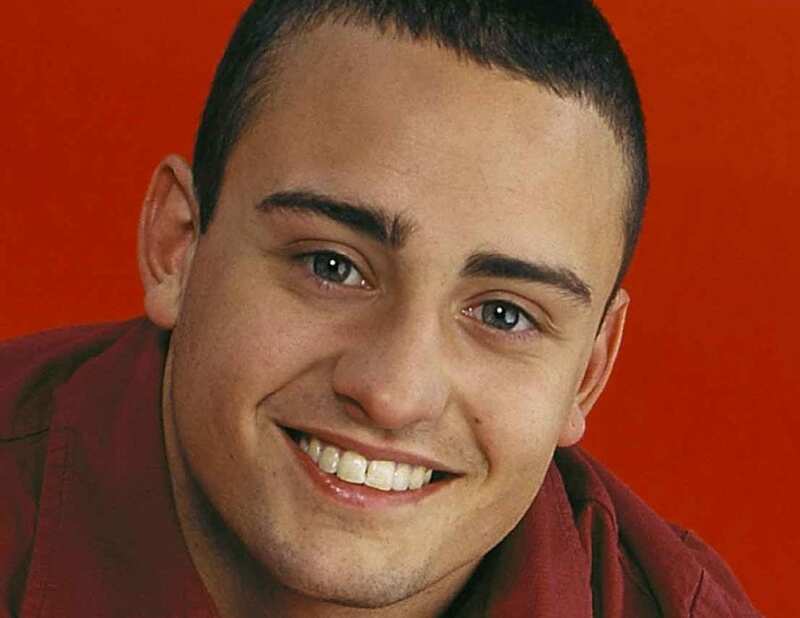 Like some of his fellow former co stars, the actor moved to act on the competing show, Home and Away where he played the heartthrob Josh West for two years from 2001 to 2003 and later again from 2005 to 2006. Daniel Collopy’s character wasn’t a fan favorite and he eventually died following some dramatic events. 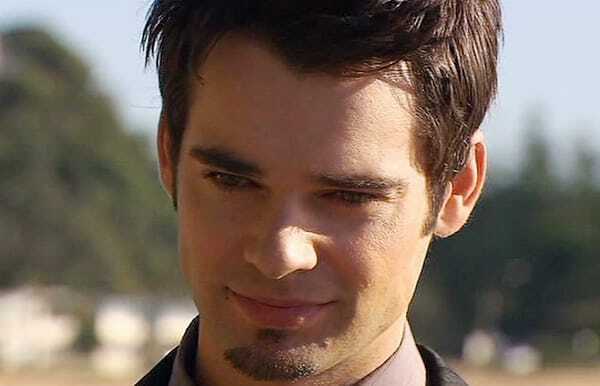 The actor was nominated for a Logie Award in the category of Most Popular Popular New Male Talent in 2003. Jessica played the role of Belle Taylor, the cheeky and Tovey played the cheeky and sassy girl who arrives at Summer Bay in order to look for her birth mother. Her character is passionate about journalism. Later in the show her character is sadly diagnosed with cancer and dies not long after she marries Aden. The 29 year old actress became the face of Skechers in 2008, in fact she became the firs non American to ever represent the brand. She appeared in 2010 in Underbelly: The Golden Mile and in Paper Giants: The Birth of Cleo in 2011. Before his stint on the long running show, Sebastian studied acting as well as singing and dancing at the Lynda Keane Studios. He first appeared on stage with Sydney Theatre Company. The actor played the role of Max Sutherland, the nephew of Rhys and Shelley Sutherland who leaves the bay in order to attend boarding school. Both his brothers and sister, Peter, Dominic and Rebekah Elmaloglou have also appeared on the soap opera. He left the show in 2004. Lewis played the role of Geoff Campbell and he was introduced alongside his on screen sister, Annie. Geoff and his sister were raised religiously on their family farm by their grandfather. Lewis kicked off his acting career when he was only thirteen. In 2005 he had his film debut in the film Aquamarine. In 2007 he was cast on Home and Away which marked a breakthrough in his career. 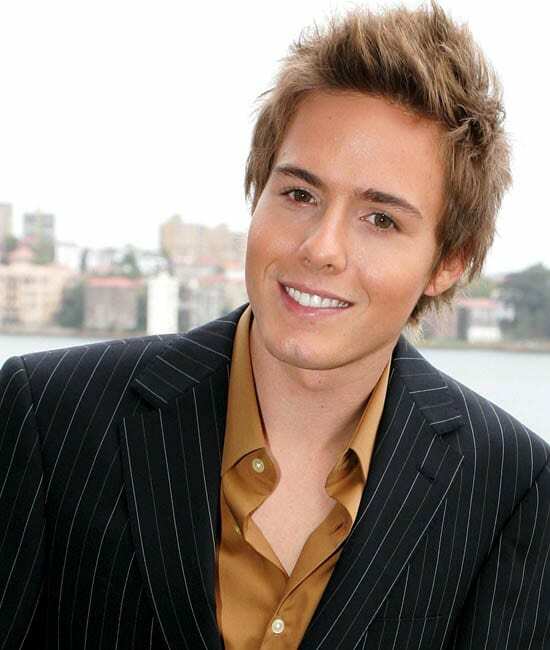 The 29 year old was on the show for three years and in 2008 he won a Logie Award for the Most Popular New Male Talent. In 2009 channel Seven announced that he would be joining the ninth season of Dancing with the Stars. After Vasquex left Home and Away, she went on to pursue a career in music. She married MN8 lead singer, and the couple have two girls together. 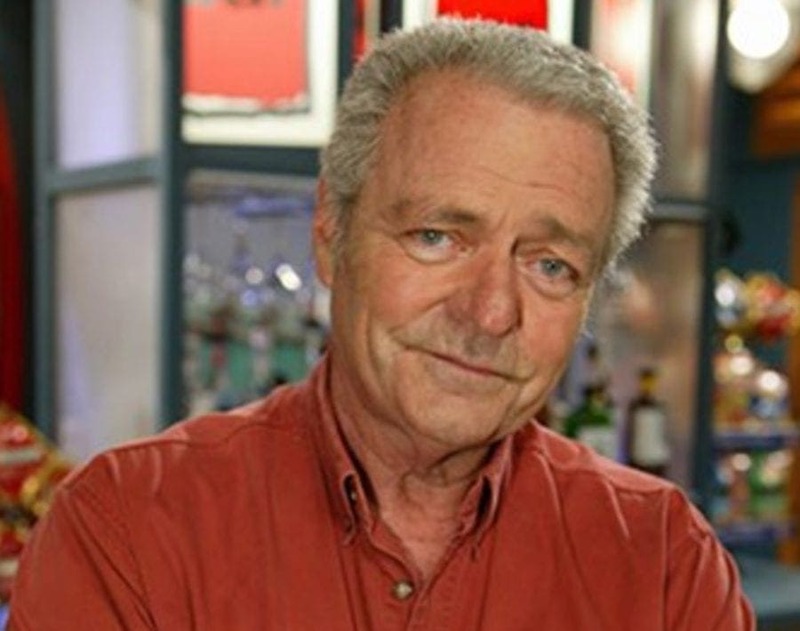 Coburn was one of the few characters who appeared on the show from its very first day. He is mostly known for playing the role of Donal Fisher, the headmaster of the Bay’s high school, Summer Bay High. Due to his long serving as an actor, he was featured in the Guinness World records for the longest serving performer in an Australian series. The 78-year-old resides these days on Bruny Island in Tasmania with his family. Hayes began her acting career at the age of eight. Although she was approached to and offered to become a model, the actress preferred to turn to acting and as a child she was part of many plays. She majored in Drama at the McDonald College for Performing Arts in Strathfield. She was cast on Home and Away as Kirsty Phillips (Sutherland) in 2000 and she was an inseparable part of the cast for nine years. In fact she was the first ‘Sutherland’ family member who was ever cast. Hayes has been married to her second husband, wine broker, Daniel White since 2016 and they have a son named Hendrix Walter White. The Aussie actor is mostly recognized for playing the role of Kane Phillips on Home and Away. Already as little boy, Atwell was passionate about acting and he took many drama courses while still in school. The aspiring actor founded a school-sponsored theatre company while still in high school. The company produced plays including Property of the Clan and more. After Atwell left the show, he continued to be in the industry and he starred in Wonderland. He also continues to work behind the scenes as a writer and producer. Mark Furze played the bad boy Ric Dalby on the popular soap opera from 2004 to 2008. When he was just ten years old, Furze was already hitting the stage when he acted in many productions including Oliver! His television debut was in the children’s program, Outriders. Furze also appeared in the film Jessica. Furze left the show in 2008, and unlike many of his fellow stars, his character wasn’t killed off when he departed. 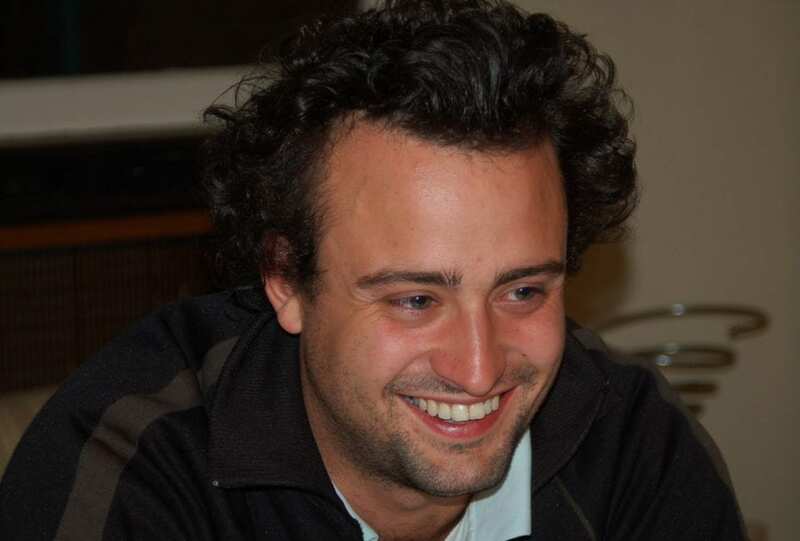 In 2010 Furze played Trent in Underbelly: The Golden Mile. He also had a stint in the American film, Strays. Garven’s character, Jade Sutherland was introduced in 2000 as a member of the Sutherland family who moved to Summer Bay from the big city. This was the actress’ first role on Australian television. One of her storylines involved a revelation of being switched at birth. Kate became a house-hold name. When she left the show at a fairly young age and she married director, Ben Field when she was 18. The couple have three children together. 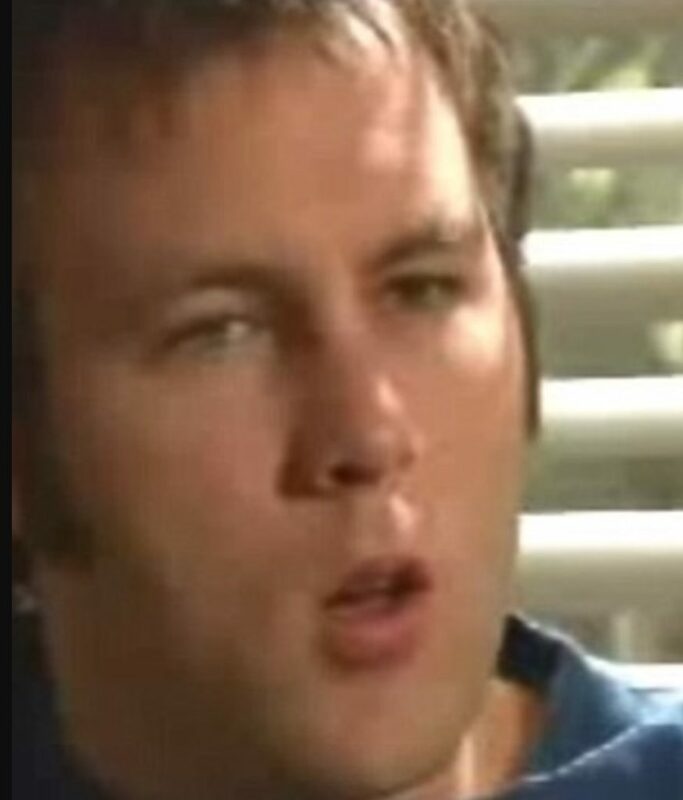 The Italian actor had his first screen appearance in 1998 when he played Marco Vialli on Heartbreak High. Three years later he was cast as Alex Poulos on the primetime soap opera. Before his famous role, Raco also played Constable Joss Peroni on Blue Heelers. These days, Raco works as a director on Home and Away, the show he was part of as an actor for a few years. Quilter was cast on the show in 1994 as Donna Bishop. The part almost went to actress Kimberley Joseph who auditioned for the same role. While she was one the show, Quilter didn’t feel she was doing what she was intended to, and that was music. Perhaps that is the reason she only stayed for nine months. The actress’s time on the show was quite horrific for her as she was satlked by an obssessed fan who found out her entire filming timetable. She eventually changed her phone number and that was the end of it. Drayson is mostly known for playing Will Smith, one of many Irene Roberts’ foster kids. He was part of the show from 1998 to 2002. His character, Will, left after he tied the knot with Gypsy Nash who was played by Kimberley Cooper. Drayon had a couple of guest appearances between 2003 and 2005. When he returned to the show, it was for many different occasions. One of them was after his relationship with his wife was going downhill. Since his a final departure in 2001, Drayson landed a couple of television roles including ones in All Saints, Always Greener and more. Lawrence played the role of Pippa Ross, Australia’s favorite mum. 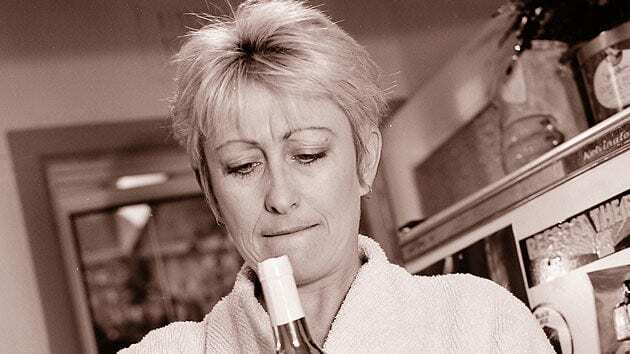 She first appeared on the show in 1990 when she replaced actress Vanessa Downing, who played the role of Pippa before. She stayed on the show for eight years and left the show only to return a few years later for several stints. Lawrence married her on-screen lover, Dennis Coard. She serves as a host of a communication skills workshop where she helps women all over the country to be better heard and noticed at their work environments. The hunky player from Sydney played the role of Nick Smith from 2000 to 2003. Before his time on the show he appeared in many commercial and has done some modeling. His first acting experiences were in the prominent productions, Les Misérables and West Side Story. 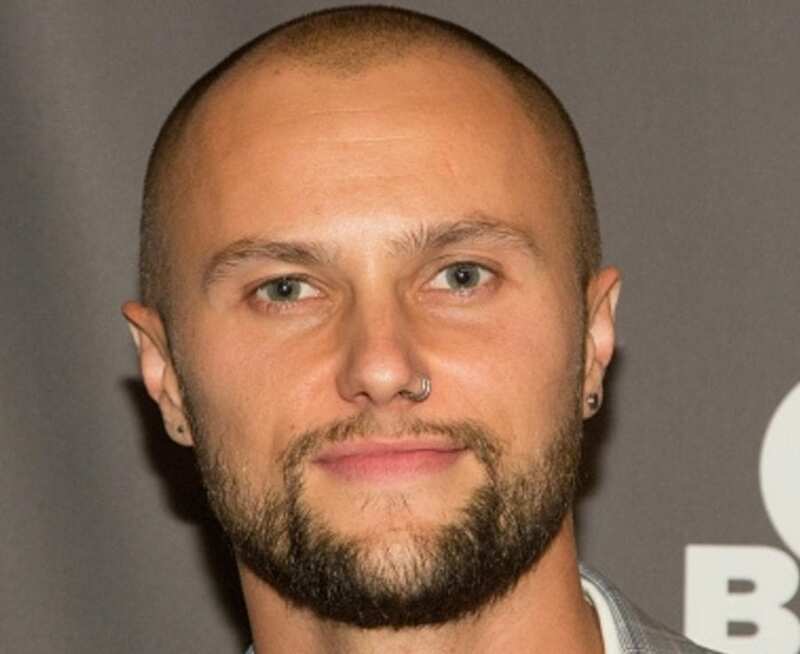 When Egan left the show it was in order to pursue a career in Hollywood, as it turned out it was a smart move on his part because he ended up landing several roles on television and in film. 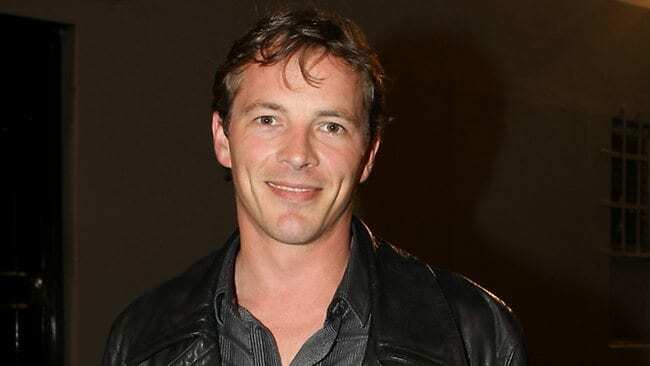 He is best known these days for playing Alex Lannon in the American series, Dominion. Papps is the first actor who appeared on the very first episode of the show when it aired in 1988. The television host, singer and actress played the role of Frank Morgan, the original foster child. Before his time on Home and Away, he played Vince Cerontonio in The Henderson Kids. 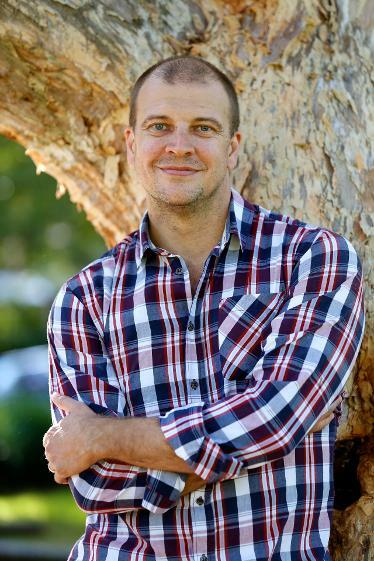 Alex played his part from 1988 to 2002 and after he left the show, he continued to appear in a few series including Blue Heelers, The Saddle Club and Stingers. 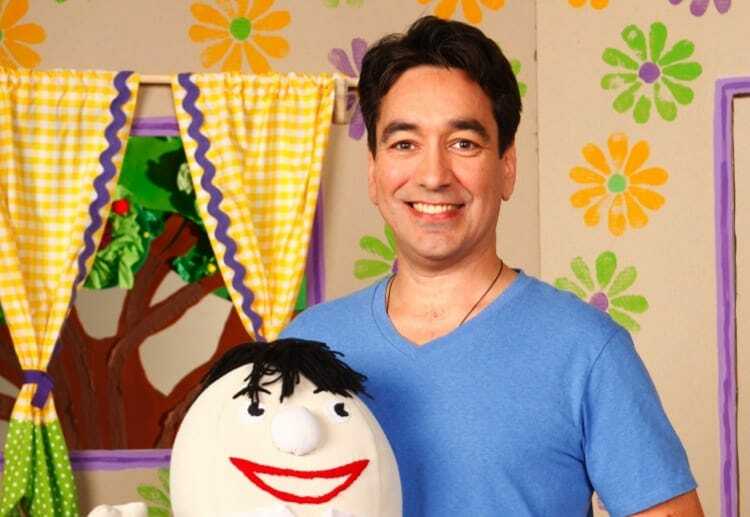 He currently hosts ABC’s Play School alongside his former co-star and girlfriend, Justine Clarke. Brady earned a certificate in Film and Video Production at the University of Sydney and that was his ticket to the entertainment world. He was cast as one of the lead roles on the popular soap opera, Noah Lawson. He stayed on the show for four years. 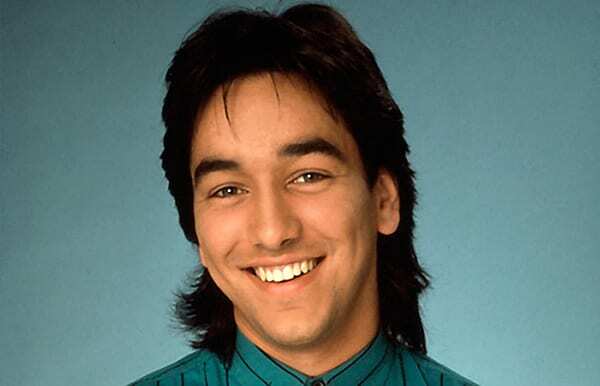 His television debut was in 1998 when he acted in a series called Breakers. The 35 year-old had been nominated for four times for the Australian TV Week Logies. His death on the show broke the hearts of fans as well as his wife on the show, Hayley Smith, played by actress Bec Hewiit. Brady and Hewitt were also engaged in real life but they are no longer together. The sassy redhead actress made her first acting steps on the popular soap opera when she was cast as Shannon Reed in 1994. Fisher earned a Logie Award nomination in the category of Most Popular actress for her performance. She played the high school girl who tried to stir things up in the love lives of some of Summer Bay’s couples. Her storyline ended when it was revealed that she was bisexual and moved away, allegedly, to live with her partner. Fisher is a busy Hollywood actress and most of her big screen performances include romantic comedies such a Wedding Crashers, Bachelorette and Confessions of a Shopaholic, where she starred alongside Hollywood’s leading men. She is married to actor Sasha Baron Cohen and they have two children. 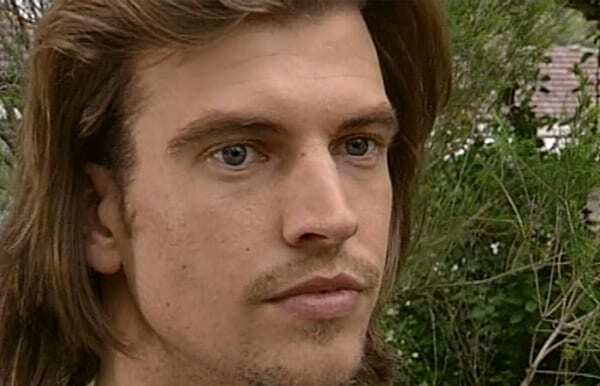 The hunky star played the role of James Hudson in 19 episodes of Home and Away. His first appearance was in November, 1993 where he played the photography teacher. He left in February 1994. 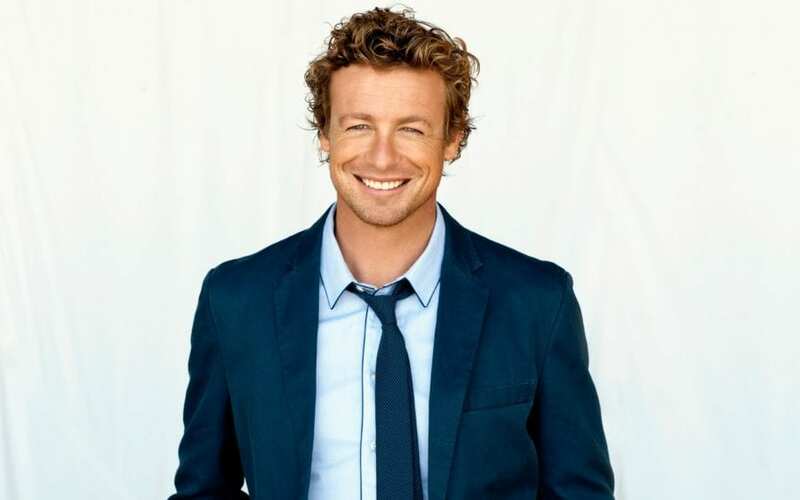 Baker is mostly famous for playing Patrick Jane in The Mentalist and The Guardian. His big screen career includes films like Land of the Dead and The Devil Wears Prada where he acted alongside Anne Hathaway and Meryl Streep. The late actor was considered one of Hollywood’s leading men before his tragic death in 2008. 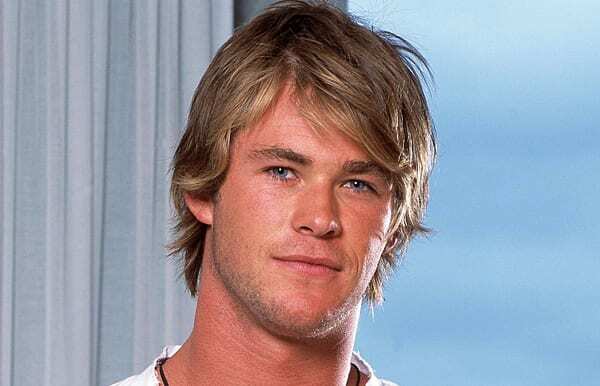 The Aussie hunk played the role of bad boy and trouble maker, Scott Irwin, who takes advantage of Sally’s kind heart to cheat his way through his studies. 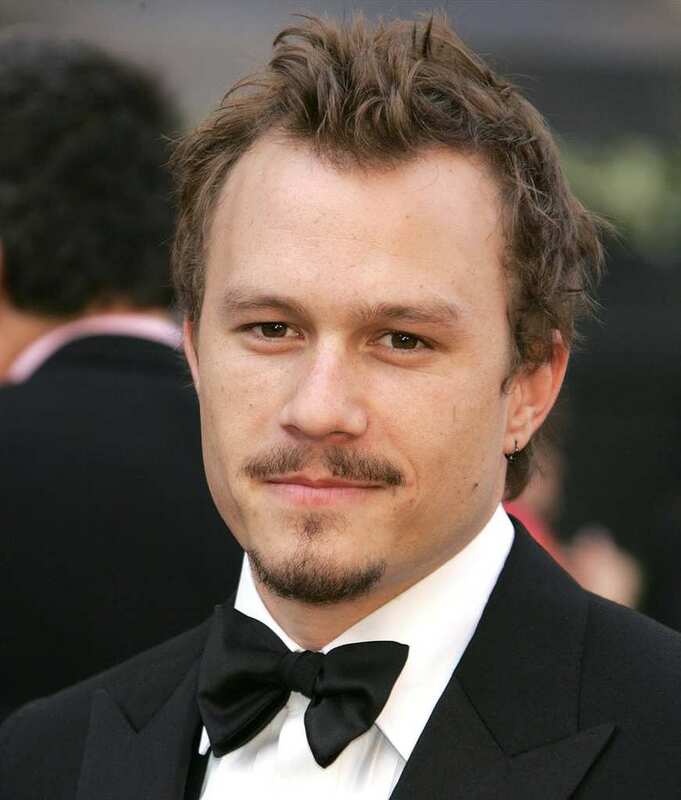 Ledger has appeared in some of Hollywood’s greatest including Brokeback Mountain, 10 Things I Hate About You and The Dark Knight. He was married to actress Michelle Williams from 2004 to 2007. On January 22nd, 2008 he was tragically found unconscious at his Soho apartment and his death at 28 years old remains till this day one of Hollywood’s biggest tragedies. 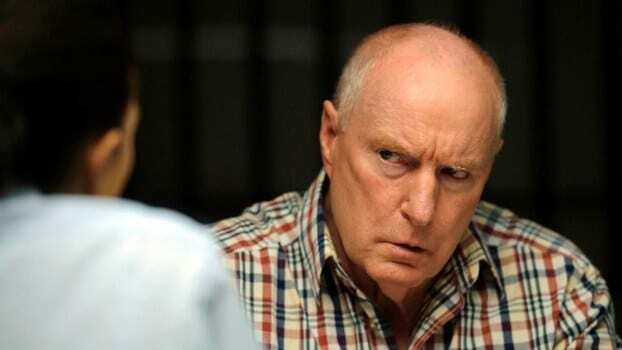 Ray Meagher has played Alf Stewart on Home and Away for the past 30 years. He is the only remaining original member of the cast who was present for the series’ first episode in 1988. For this accomplishment, he holds the Guinness Book of World Record for the longest-serving actor in an Australian series role. Throughout the past 3 decades, Ray has also become a veteran screen actor. 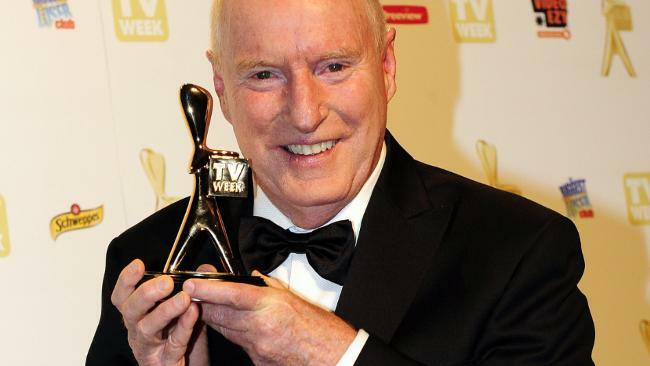 In 2009, Ray Meagher became the third-highest paid actor in Australian television and in 2010, he won the Gold Logie Award for Most Popular Personality on Australian Television. 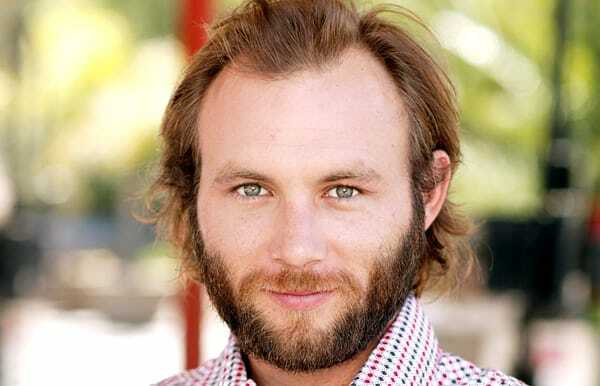 Aside from his steady gig on Home and Away, Meagher works as a stage actor and in 2007, starred in Priscilla Queen of the Desert as Bob the Mechanic. He also played roles in productions that cater to young children, including Abanazar in the stage-production of Aladdin and Captain Hook in Peter Pan. Emily Symons has played the role of Mailyn Chambers on Home and Away on and off throughout her acting career. She first made her Home and Away debut in 1989 and made her first departure in 1992. Then, she reprised her role as Marilyn in 1995, only to leave again in 1999. Her final apearance as the character was in 2001, as she moved from Australia to star in another popular soap drama, Emmerdale. As of today, Emily Symons has moved back to her home country of Australia is reprising her role as Marilyn on Home and Away. In 2007, she was a contenstant on England’s reality competition Dancing on Ice and she officially left Emmerdale in 2008. For a brief period of time she dated her Emmerdale co-star, Matt Healy, but the on-screen turned off-screen pair split up sometime in 2007. Ada Nicodemoiu first made her character debut on Home and Away in 2000. 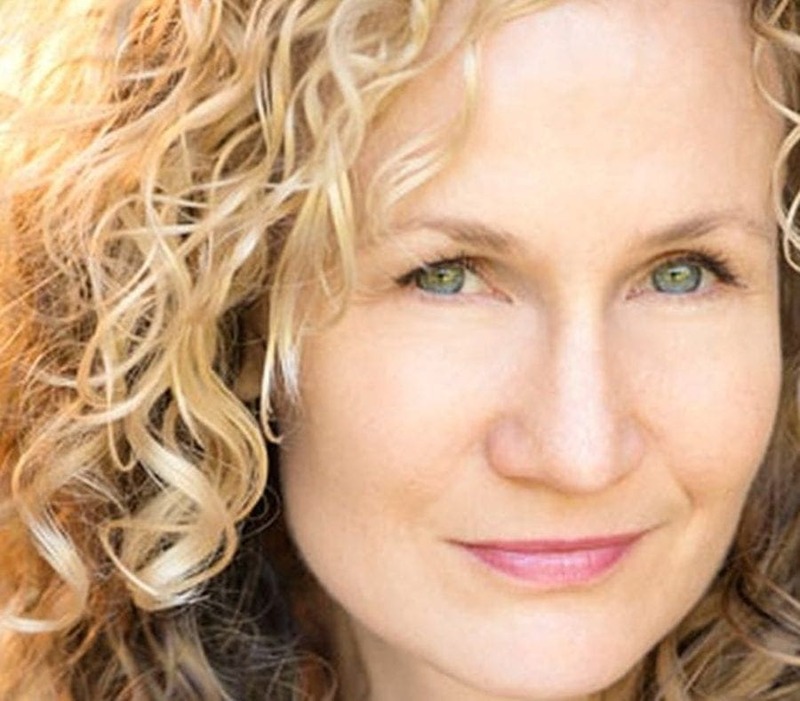 She has been playing the same character, Leah Patterson-Baker, for 16 years now. 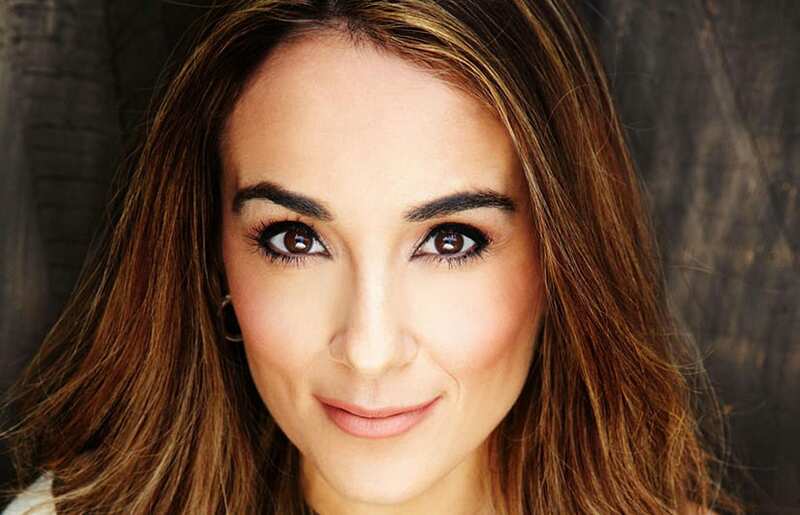 Ada was also known for hosting the reality television show, Please Marry My Boy, and in 2005, was the emerging champion on season 3 of Dancing with the Stars. In 2007, Ada married her longtime boyfriend, Chrys Xipolitas. In 2010, the couple separated briefly and reconciled a month later. In 2014, Ada and her husband announced that they were pregnant with their second child. Sadly, Ada gave birth to a stillborn later that year and subsequently, she and Chrys separated in 2015. Ada also works as an ambassador for Save Our Sons, an organization that researches Duchenne muscular dystrophy. Lynne McGranger replaced Jaqui Phillips as Irene Roberts on home and Away in 1992. She has played the villainess for over 23 years now, and doesn’t plan on retiring anytime soon! Lynne began her career as a stage in actress in productions like Bye Bye Birdie and West side Story. 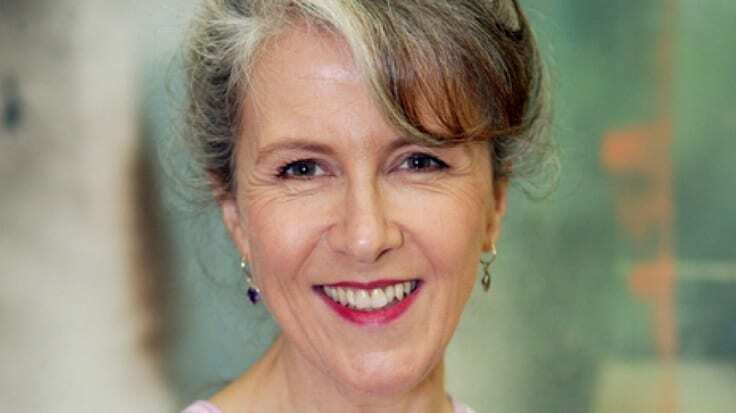 She is the second original cast member to still remain on the Australian soap, after Ray Meagher. 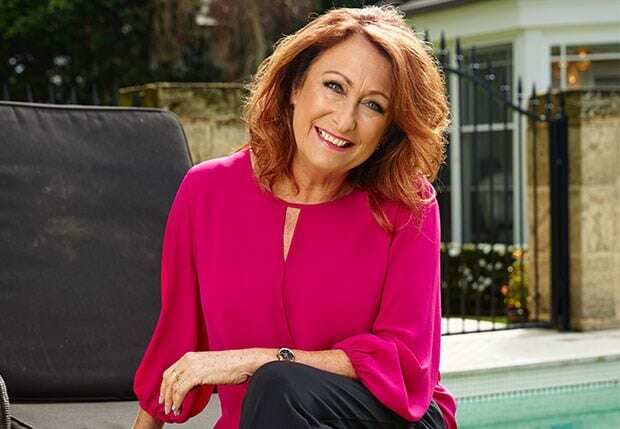 As of 2014, Lynne McGranger became the longest serving actress to play the same character in an Australian television series. She also competed in the 14th season of Dancing with the Stars. Lynne hs been in a partnership for more than 30 years with Paul McWater and together they share one daughter. From 2011 until 2015, Steve Peacocke played the role of the “hunky” Daryl Braxton on Home and Away. For this role he won 2 Australian Awards; A Logie for Most Popular New Male Talent and the Most Popular Actor award. Peacocke was also nominated for the prestigious Gold Logie Award for Most Popular Personality on Australian Television. 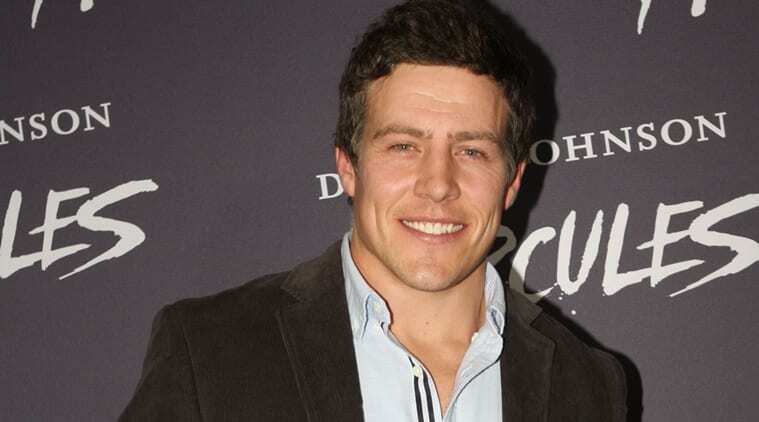 He announced his departure from Home and Away in 2015, filming his last scenes in 2014 and temporarily returning for a discrete storyline that aired shortly after his exit. Since leaving Home and Away, Steve Peacocke has appeared in films such as Me Before You with Emilia Clarke and Whiskey Tango Foxtrot. In 2014, he married his girlfriend of 10 years, actress Bridgette Sneddon, in a private wedding ceremony. Now, Bonnie has joined the cast of The Secret Daughter as a starring player. 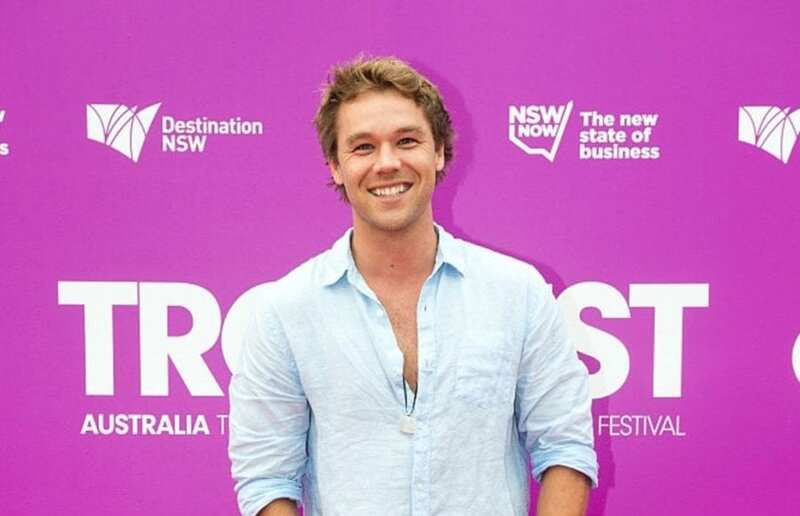 Sveen began dating assistant director Nathan Gooley in 2015 and has made an appearance as Ricky Sharpe in the Home and Away spin-off, Eye for an Eye, in 2015. Isabel Lucas played a role on Home and Away that was specifically created for her; she had originally audtioned for the role of Kit Hunter and when producers felt she didn’t fit the part perfectly, they liked her enough to create Tasha Andrews specifically for her to play. For her performance as Tasha, she won a Logie Award for Best New Talent. Isabel Lucas left Home and Away in 2006 to pursue a career in American film. She has appeared in films such as Transformers: Revenge of the Fallen, Daybreakers, The Pacific, Immortals, and Red Dawn. In 2010m Lucas was nominated for Australia’s Sexiest Vegetarian Celebrities. There is an outstanding arrest warrant for the actress in Japan, where she was charged with trespassing during a protest against dolphin hunting. Luke Mitchell joined Home and Away in 2009 to play the role of Romeo Smith. After 4 years with the Australian drama, he decided to make an on-screen character departure in 2013. In reality, Mitchell left the show to play the lead character in the CW series, Tomorrow People. In 2014, he joined the American cast of Members Only but the pilot was unsuccessful and the project was cancelled. 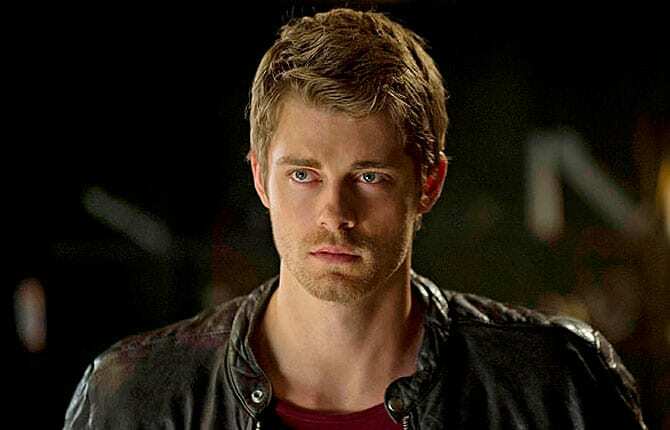 Today, Luke Mitchell has a recurring character role on Agents of S.H.I.E.L.D. as Lincoln Campbell. During season 3, he was promoted as a main cast character. In 2013, Luke married his Home and Away co-star, Rebecca Breeds, after the pair had been dating since 2009. The young actress has always been interested in performing since she was very young. Before her time on the show, Evans attended Newtown High School of the Performing Arts, however, she left after two weeks to try and pursue a career in acting. The gorgeous actress played the role of Matilda Hunter, the privileged teen who was Scott, Kit and Robbie’s sister. She was on the show for four years until July 2008. After Home and Away, in 2009, Evans replaced the role of Claire Holt on the television show, H2O: Just Add Water. The 26 year-old released as solo soundtrack album for her show in 2011. She later turned to the big screen to play in Arctic Blast, an Australian disaster film. She continued her stints on television when she was cast on Crownies as a regular. In 2012 she was signed on to be the leading role in the television film, Blue Lagoon: The Awakening. Evans joined the cast of Secrets and Lies in 2014.